When you stay at Grand Hotel Beirut in Beirut, you'll be by the sea, within a 15-minute drive of Hamra Street and Zaitunay Bay. 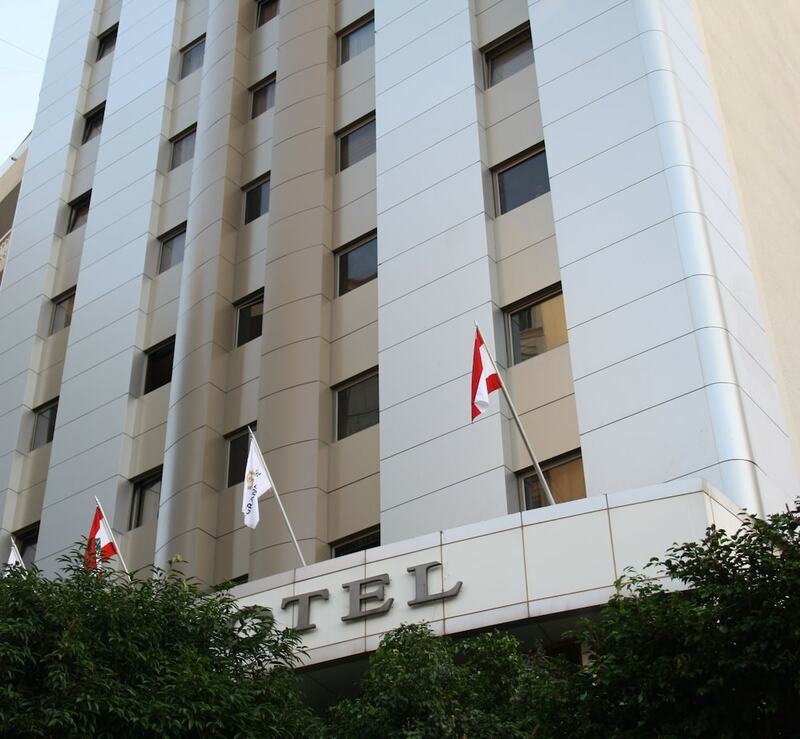 This 4-star hotel is 6.1 mi (9.8 km) from Le Mall Sin El Fil and 14.8 mi (23.8 km) from Jeita Grotto. Make yourself at home in one of the 73 air-conditioned rooms featuring minibars. Wireless Internet access (surcharge) keeps you connected, and satellite programming is available for your entertainment. Conveniences include safes, and rollaway/extra beds (surcharge) can be requested. Enjoy a range of recreational amenities, including a nightclub, a sauna, and a fitness center. Additional amenities at this hotel include wireless Internet access (surcharge), concierge services, and a ballroom. Featured amenities include a business center, limo/town car service, and dry cleaning/laundry services. Event facilities at this hotel consist of conference space and a meeting room. A roundtrip airport shuttle is provided for a surcharge (available 24 hours), and self parking (subject to charges) is available onsite.